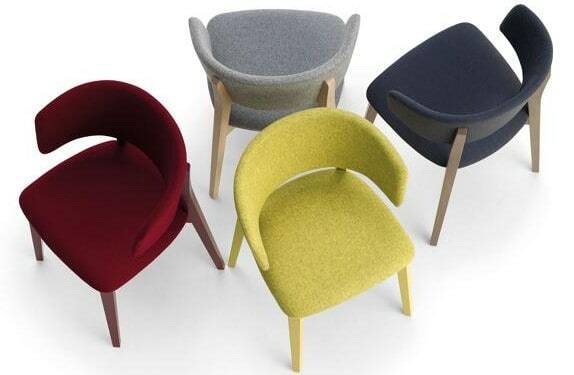 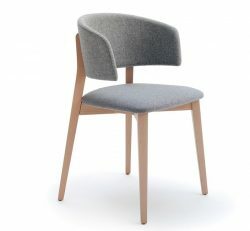 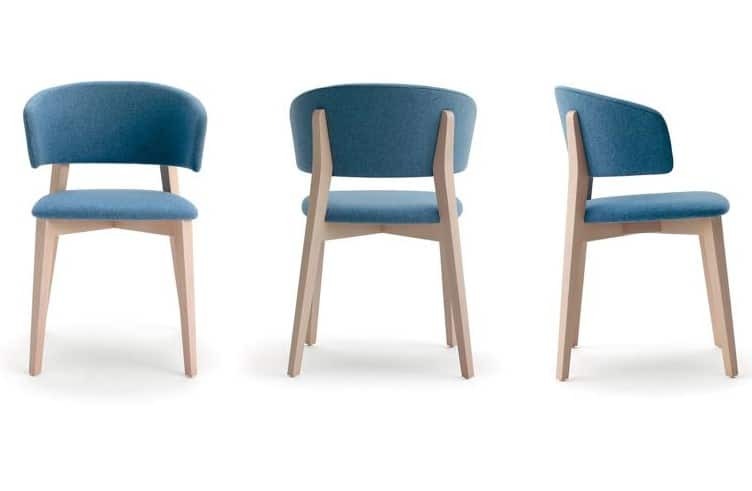 The Wrap Armchair is made from a solid Beech frame. 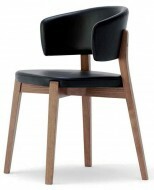 Fully upholstered in any Fabric, Leather or Faux Leather. 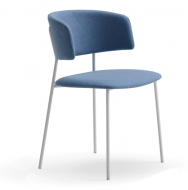 Also available in a Steel and wooden version – where the outside back is Ply Wood.